SMR Structural Engineering is a Melbourne-based practice that provides a wide range of engineering services. From small projects through to large ones, we’re proud of our hardworking team, extensive knowledge of the industry and the quality of the services we provide. Renovations & Extensions – Our team of experts can help you achieve the renovations and extensions you’ve always dreamt of. Whether you want something simple done or need a complete renovation, we have a team who can help. We work alongside architects and builders so that we can achieve exactly what you’re after. Carports, Pergolas, Garages & Sheds – Our services can help you achieve a variety of different residential additions. We can design you a new carport, pergola, garage or shed, plus we’ll work back and forth with you until you are happy with the design. Concrete Solutions & Crack Prevention – As part of our structural engineer Melbourne residential services, our team can help repair concrete and prevent it from further deterioration and damage. We can achieve this through the use of crack preventive slabs as well as by providing expert advice on how to better protect your concrete flooring. We also offer crack preventive driveway designs. Retaining Wall Designs – We can assist with a variety of different retaining wall designs, including timber, blockwork, concrete and steel. 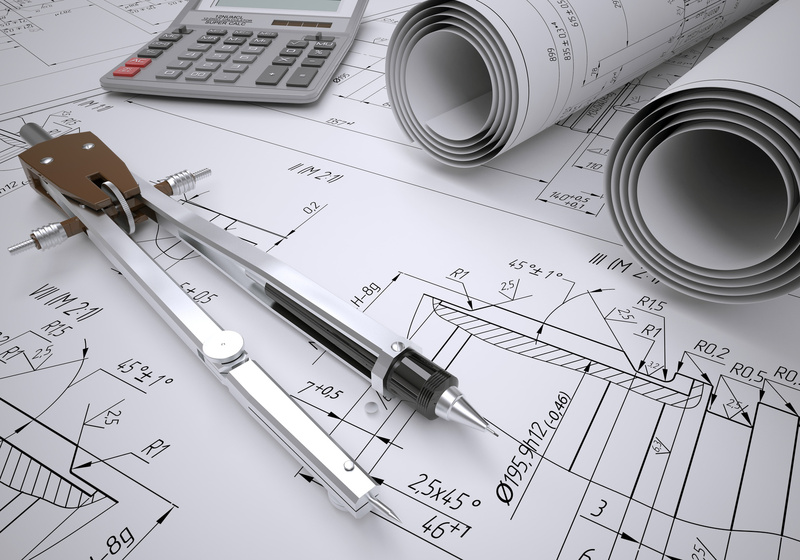 The team at SMR Structural Engineering are passionate, dedicated and highly experienced in what they do. If you’re looking for structural engineer Melbourne residential services, you can trust that we have the knowledge and expertise to successfully tackle your project.